I know, it’s still November, but I’ve already got the Christmas music playing and the kids are anxiously awaiting the arrival of our Elf on the Shelf! 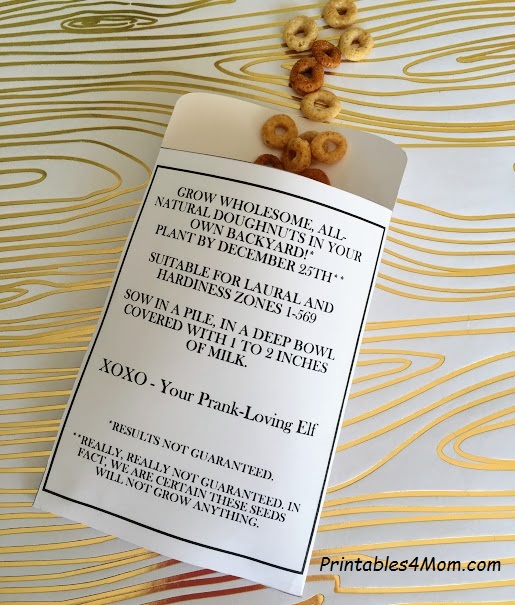 Lately, our April Fool’s Day Doughnut Seeds have been a pretty popular post. Which is crazy, because April is MONTH’s from now! But, it got me thinking – Why not use these with our Elf on the Shelf?! I did some tweaking, made it a little more festive and “Wa-Lah!” Check out these fun Elf on the Shelf Donut Seeds! You can fill these with Cheerios or any round cereal, even small candies. 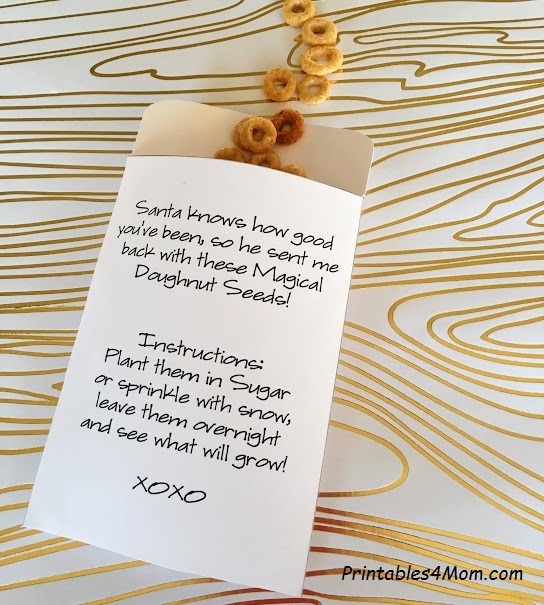 The instructions on the back, instruct kids to “plant” their seeds to see what will grow. While they sleep, the magic will happen and when they awake doughnuts will be found! 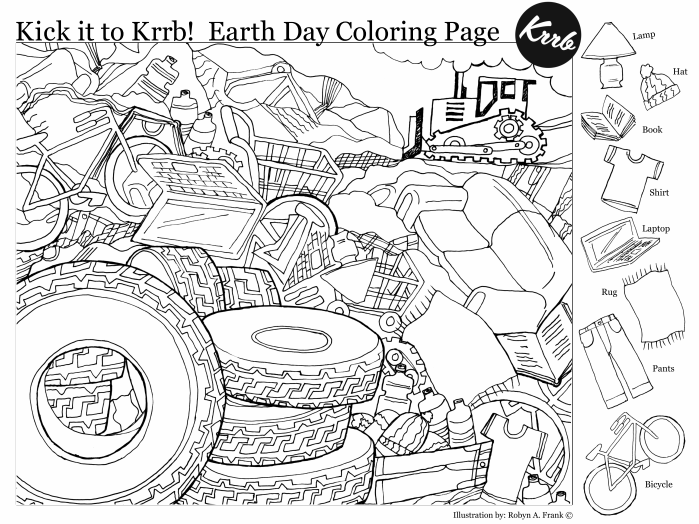 Of course, if you don’t want to go out and buy donuts, we have a fun prank-style version too! 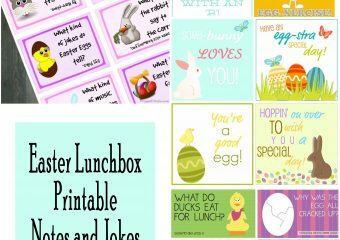 To use these, simply download and print the file you want below onto a heavy-weighted paper, cut, fold and glue (I used glue dots). 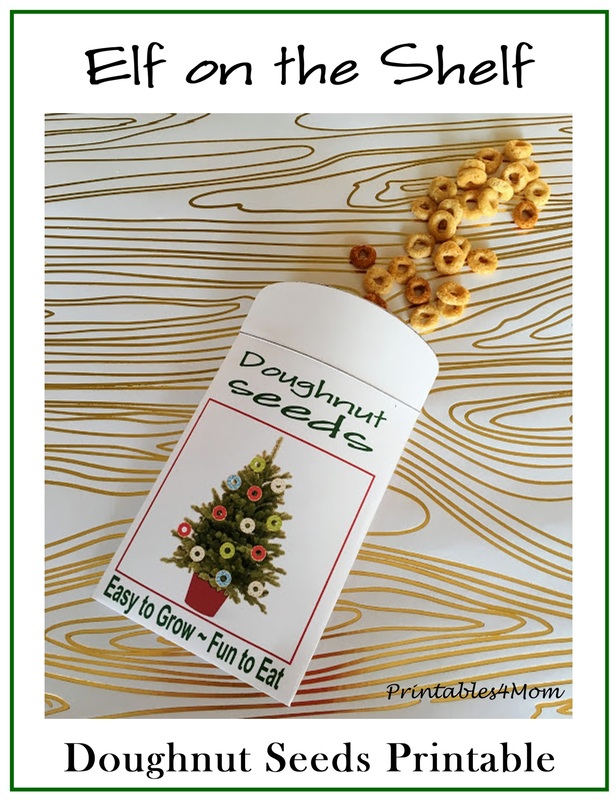 If you do use these printable doughnut seeds, we would love to see it! Feel free to email us any photos you have or share them on our Facebook page. 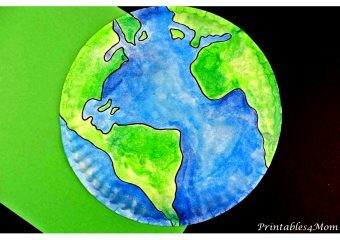 The April Fool’s Day version can be found here – April Fool’s Doughnut Seeds. And don’t forget to check out the rest of our free Christmas printables and free Elf on the Shelf Printables!